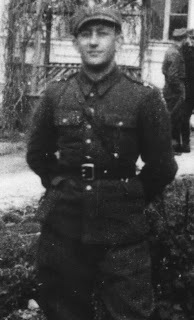 "I...went back to the partisans that should take me to [commander] Bulak. And I said, 'You know [...] I want to come back because everybody's killed and I remain all by myself.' He said, 'Yeah, I know you girls want to come to the group to have a good time. You don't want to fight.' I said, 'No, I want to fight. I want to take revenge for my sisters and brothers and for my parents.' He said, 'Well, I'll take you in on one condition.' I said, 'What's the condition?' 'You'll stay on guard for two weeks, but a mile away from the group. 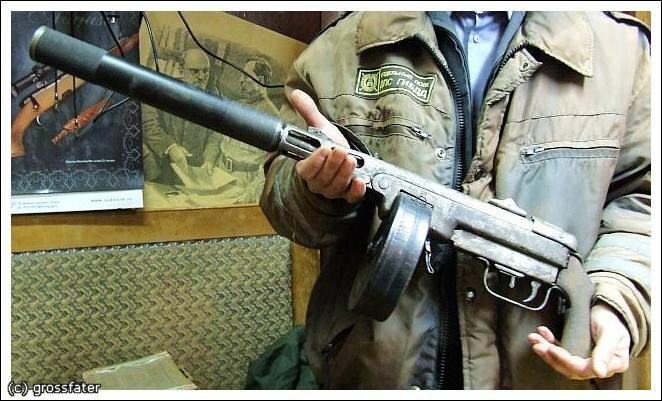 We'll give you a horse, we'll give you a rifle, we'll give you a gun. And anything you hear, any little noise, you'll have to let us know.' I said, 'Okay.'" Born in 1922 on the 2nd day of Rosh Hashanah, Gertrude ‘Gertie’ Boyarski was a teenager in the town of Dereczyn (Derechin), Poland. 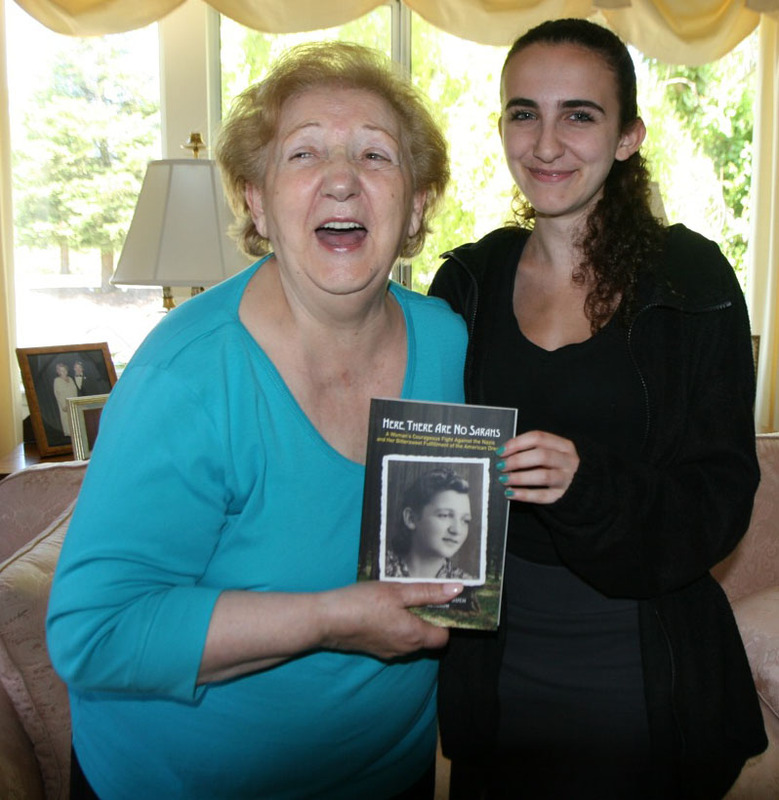 She lived a quiet life with her family until the Germans invaded in 1941. Though the Nazis forced the majority of the town's Jews into a ghetto, they regarded Gertie's father – a butcher and a housepainter – as a 'useful' Jew, so the Boyarskis were moved to a guarded building just in front of the ghetto's entrance. 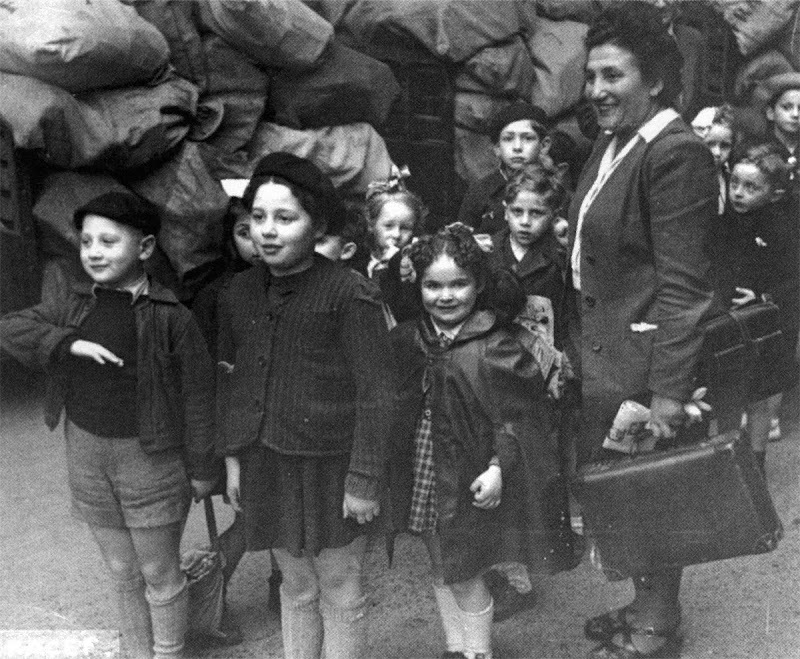 On July 24, 1942, a night of terror descended on the ghetto. 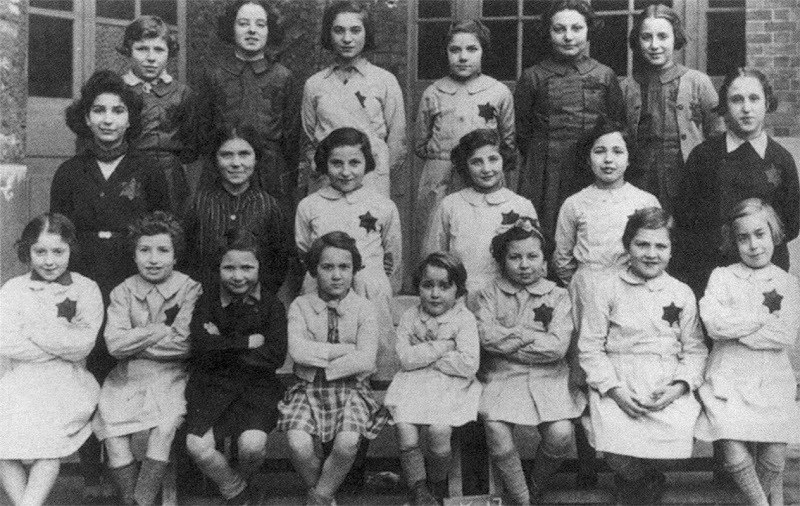 The Germans began a mass killing of the town’s 3,000-4,000 Jews. 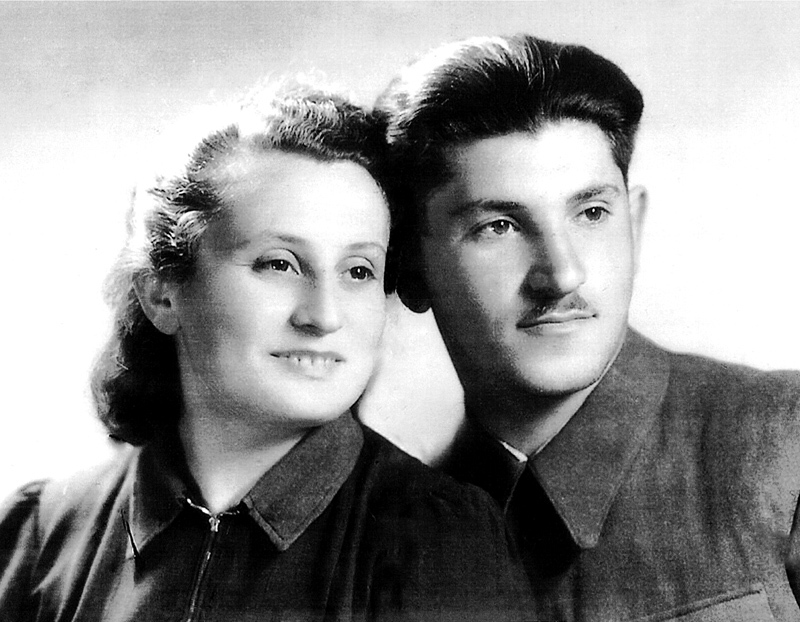 The Boyarski family managed to escape to a nearby forest, where they hoped to join a partisan unit. 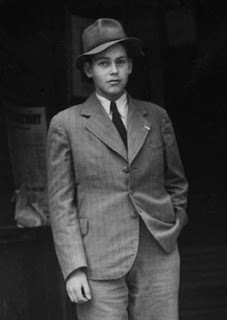 To prove themselves to the partisans, Gertie's father, brother, and other Jews had to return completely bare-handed and attack the town's police station. They were successful, killing the guards and taking the station's stash of weapons and ammunition. However, in the months that followed, Gertie and her family remained in a family camp with other noncombatant refugees. The camp lacked protection, and Gertie saw her mother, father, sister, and brother murdered before her eyes in surprise attacks by German soldiers and antisemitic Poles who hunted the woods for Jews. 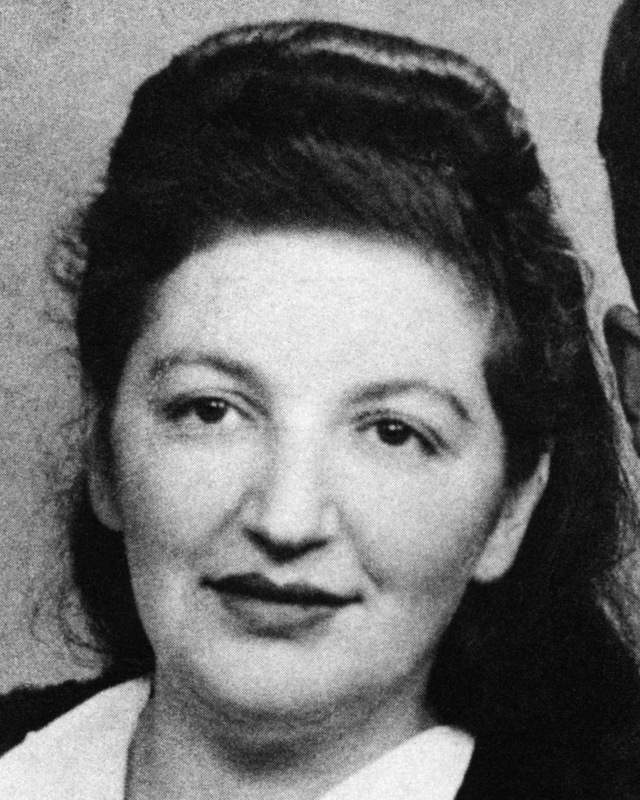 Impressed by her conviction, Bulak agreed under one condition: she would have to stand guard alone, for two weeks, a mile from the partisan encampment. “I was alone in the woods ... each time I heard a little noise I thought it’s Germans… Two weeks – it was like two years.” But Gertie persisted and was accepted into the group. 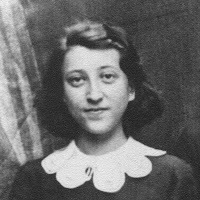 She fought with the partisans for three years, aggressively attacking German soldiers who came to the surrounding villages. 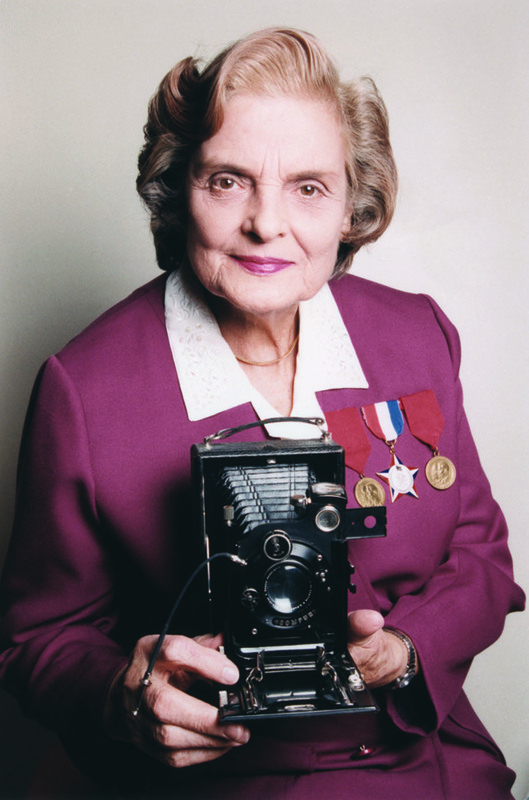 Gertrude went on to win the Soviet Union’s highest military honor, the order of Lenin. 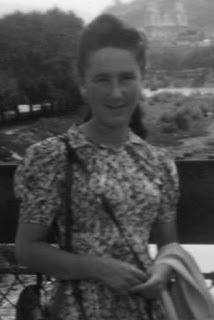 In honor of International Women's Day, Gertie and her friend – both teens – volunteered for a dangerous mission to demolish a wooden bridge used by the Germans. They had no supplies, so they hiked to a local village and asked for kerosene and straw. When told there was none in the village, Gertrude and her friends unslung their rifles and gave the villagers five minutes to find the supplies. The villagers quickly complied. Gertie and her friend snuck up to the bridge, prepared and lit the fire. 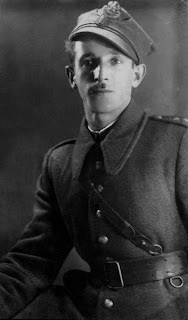 German soldiers saw the blaze and started shooting. In response, the women grabbed burning pieces of the bridge and tossed them into the river until the bridge was destroyed. "We didn't chicken out," says Gertie. 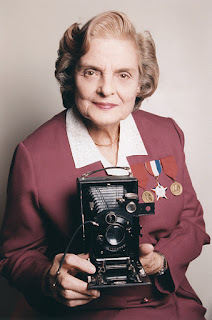 This was just one of many missions Gertie and her fellow partisans completed. 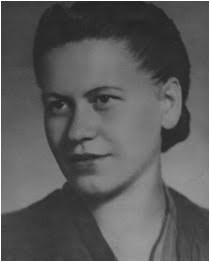 For more on Gertrude Boyarski, please see her short biography, the short film Jewish Women in the Partisans, and our study guide, "Gertrude Boyarski: From Frail Girl to Partisan Fighter." Gertrude passed away at the age of 90 on September 17th, 2012 – the first day of Rosh Hashanah of that year. 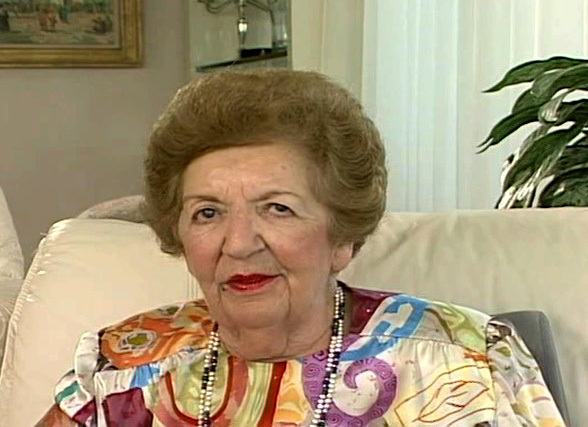 Born in the town of Kadish on the Polish-German border in 1922, Vitka Kempner Kovner escaped to Vilna after Germany invaded Poland in 1939. 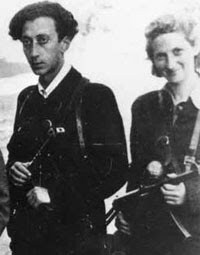 After Germany invaded the Soviet Union and turned Vilna into a ghetto, Vitka joined up with poet and future husband, Abba Kovner to organize the United Partisans Organization (FPO) – a Jewish armed resistance movement. 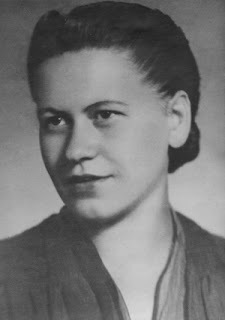 Vitka committed FPO’s first act of sabotage when she blew up a Nazi train line with a homemade bomb. 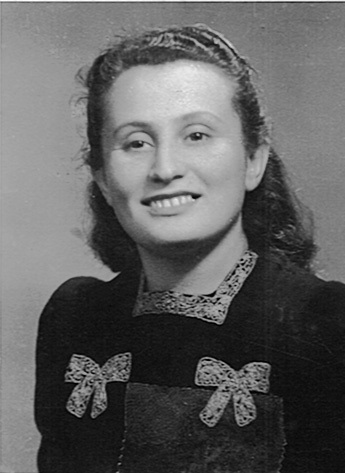 When the Nazis gave orders to liquidate the ghetto in 1943, she helped evacuate much of the Jewish population to the forests following a failed uprising. Vitka continued her work in the resistance with the "Avengers," an all-Jewish partisan brigade formed from the ashes of the FPO and led by Abba Kovner. 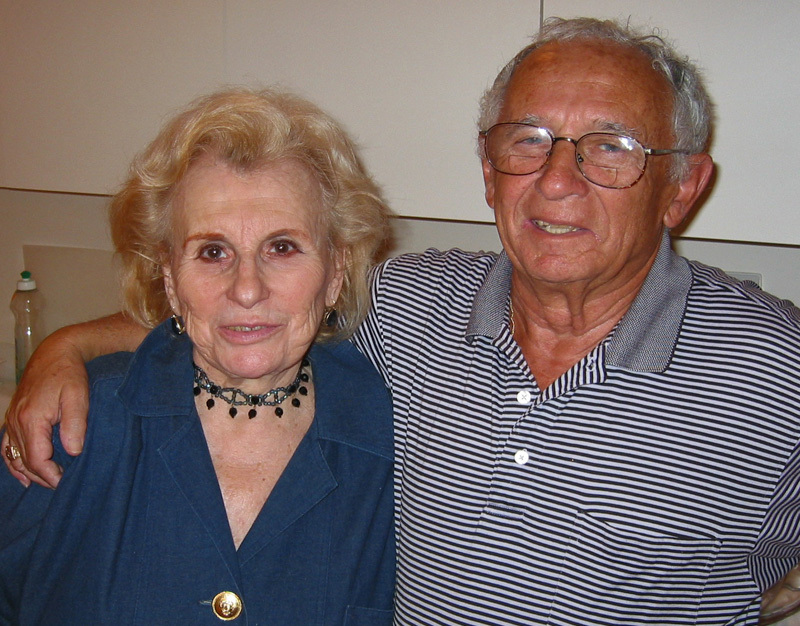 After the war, Vitka and her husband helped hundreds of European Jews immigrate to Palestine, the land that would eventually become the Jewish state of Israel. They both followed in 1946, settling at Kibbutz Ein Hahoresh, where Vitka passed away on February 15, 2012. 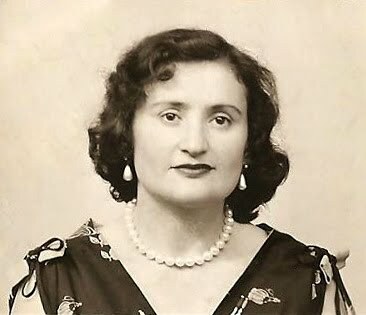 She was survived by four grandchildren and left behind a proud legacy of survival and resistance. For more information on Vitka, including seven videos of her speaking about her experiences, please visit her profile on the JPEF website and view the short film Women in the Partisans. Vitka is now featured on the websites of both Facing History and Ourselves and the United States Memorial Holocaust Museum through their collaborations with JPEF. 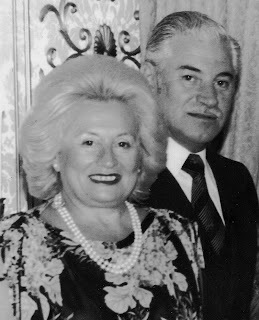 May Vitka and Abba's memories be a blessing. 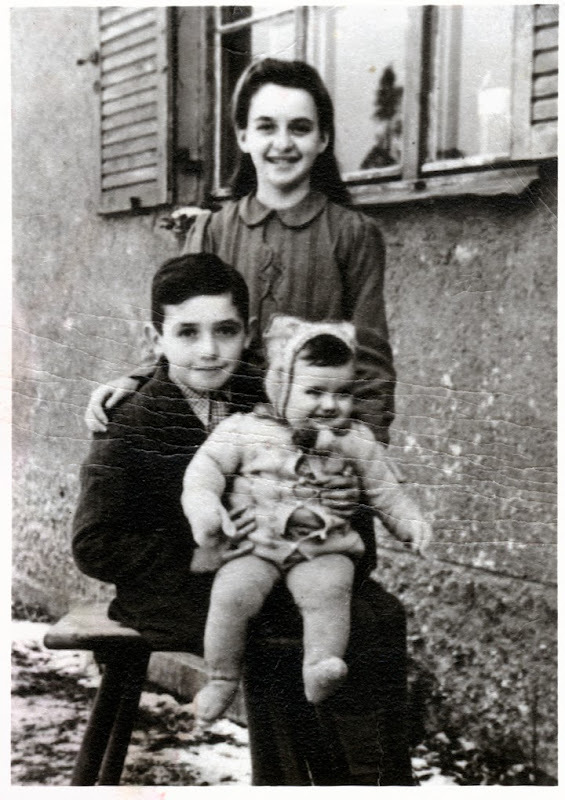 In her moving memoir, author and artist Paula Burger shares the harrowing experience of a child’s survival during the Holocaust. 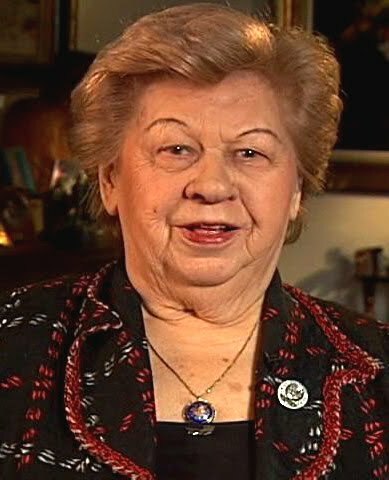 The first child of Wolf and Sarah Koladicki, Paula Burger was born in 1934 in the town of Novogrudok, which had a vibrant Jewish community numbering around six thousand – half of the town’s population. Her father was a savvy businessman who owned a small grocery store and restaurant; he also traded in cattle and lumber, and managed the family’s ranch. 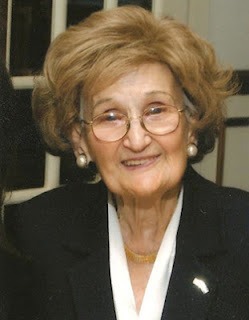 Paula fondly remembers her pre-war childhood: her parents working together at the store, the ice cream from her aunt’s shop, and in 1939, the arrival of her baby brother Isaac. 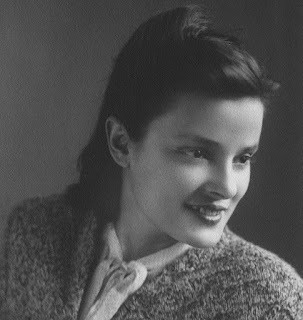 But life as she knew it ended on July 3, 1941, when the German army occupied Novogrudok. 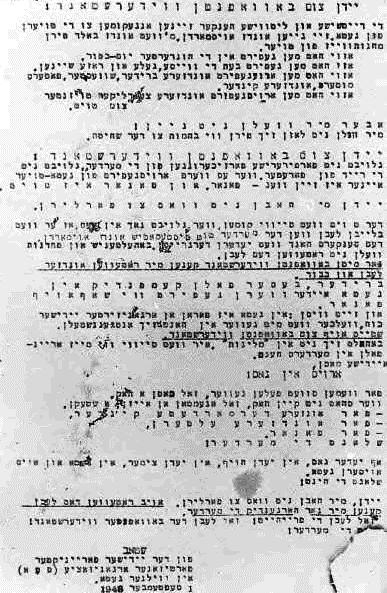 Two weeks later, they executed the community’s professionals – fifty-two men in all, including rabbis, doctors, and lawyers – in the town’s main marketplace. 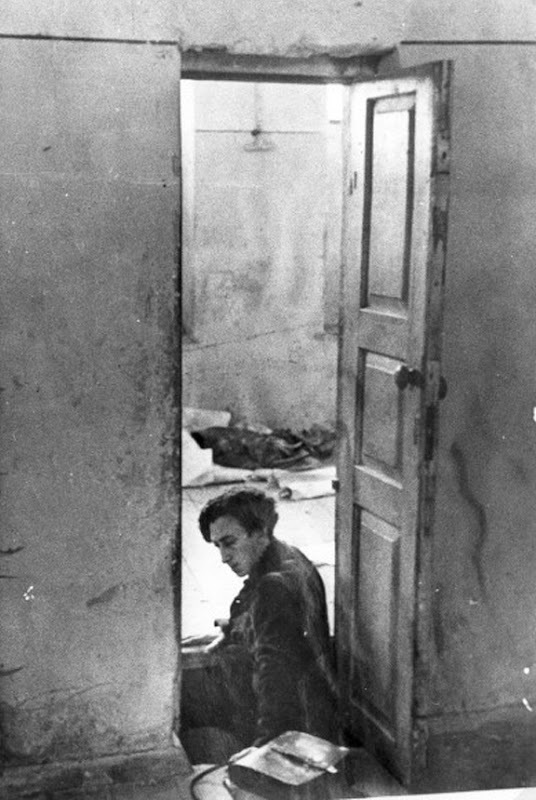 In the middle of a bitter cold night, several months later in December, the Nazis snuck in and rounded up the remainder of Novogrudok’s Jews. Paula’s father was not home at the time, but her mother Sarah, with young Isaac in her arms and Paula by her side, succeeded in escaping. 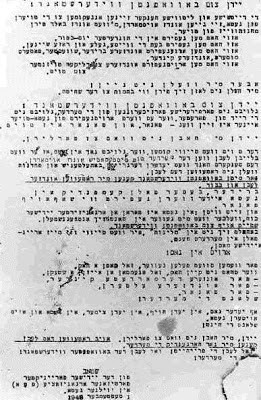 During that raid, later called “Black Monday,” some four thousand Jews died at the hands of the occupiers. 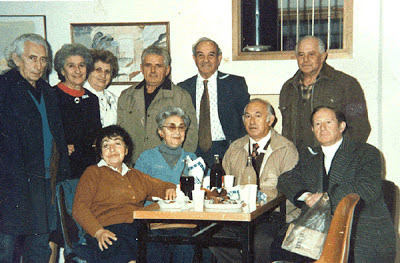 Afterwards, the remaining Jews were divided between two camps. 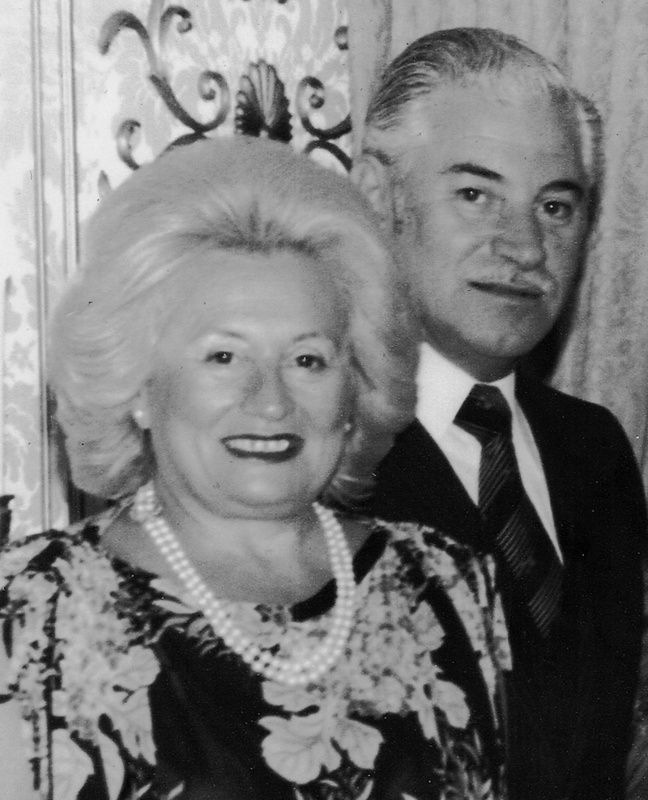 The Koladicki family managed to avoid incarceration in the ghettos for over four months. Once inside though, Wolf was permitted to leave as needed to attend to his various enterprises, all the while formulating a plan to escape with his family. 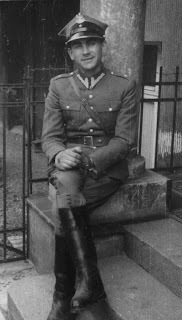 A Polish neighbor, desirous of the Koladicki land, deceitfully informed the Nazis of Wolf’s involvement with the resistance movement. 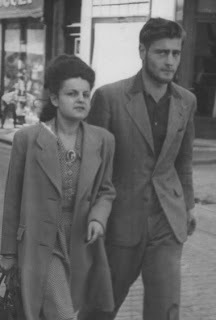 The Nazis searched for him, but soon grew tired of the unsuccessful hunt, and decided to arrest Sarah with the intent of extracting her husband’s whereabouts through interrogation and torture. Since she had no idea where Wolf was, the torture brought no results. 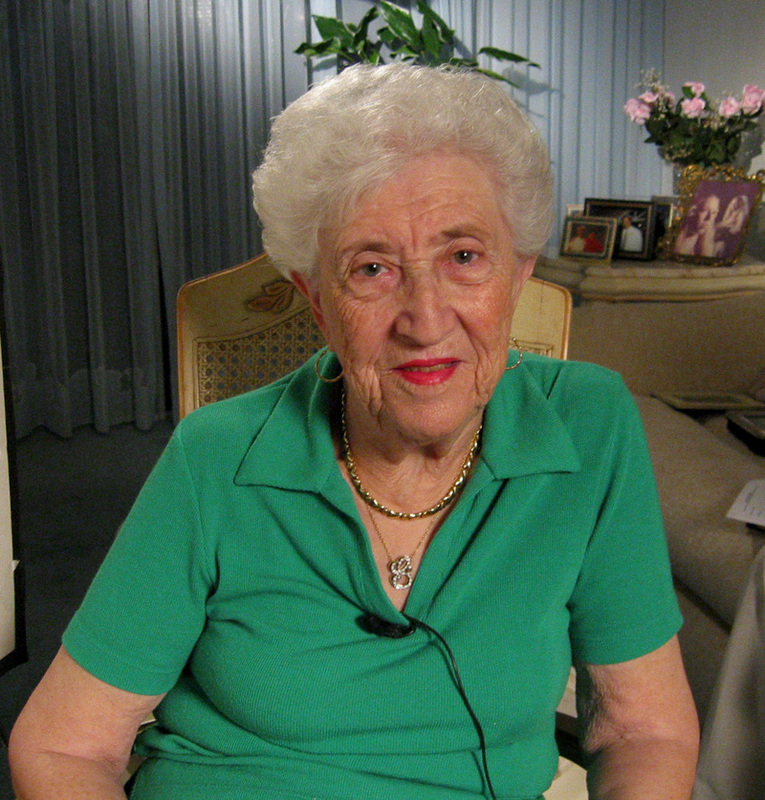 The Nazis kept her in holding for six weeks, forcing her to serve as a German translator. Then, on Yom Kippur of 1942, they shot her. 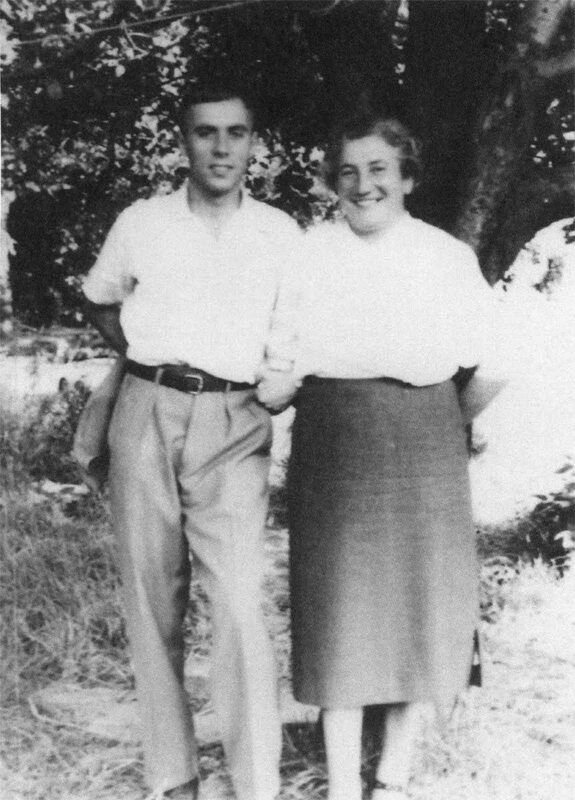 By this time, Paula’s father did in fact become a member of the resistance by joining the Bielski Otriad in the Naliboki Forest. 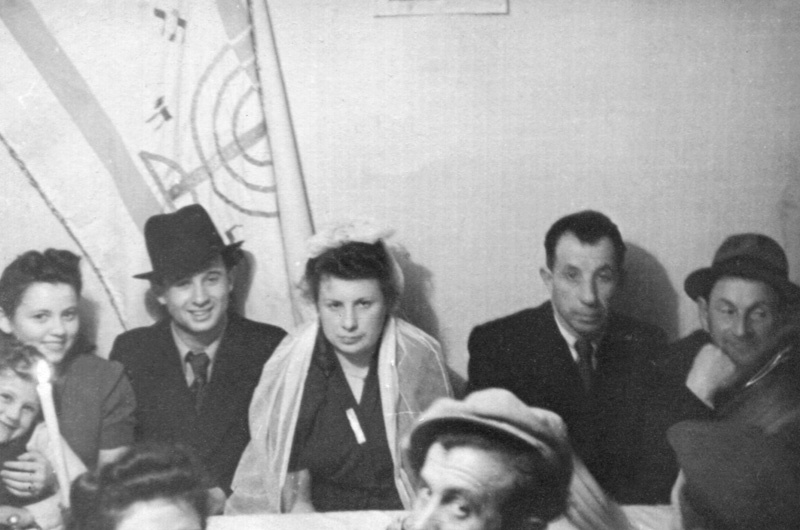 Wolf arranged to smuggle Paula and Isaac out of the ghetto with the help of a Polish farmer. The farmer’s job was to deliver water to the ghetto, so he smuggled young Paula and Isaac out of the ghetto in a dank, empty water barrel. They had to hide in total silence inside the cramped confines of the barrel for many hours. Paula knew that any sound they made could mean certain death, and she held Isaac tight to keep him absolutely still and calm. 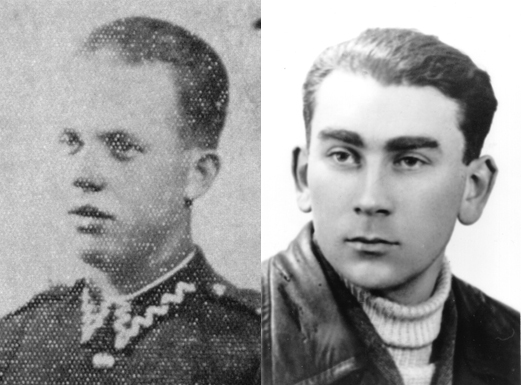 After a night hidden in a barn, and another day of concealed travel, the siblings rejoined their father at the Bielski partisan camp. 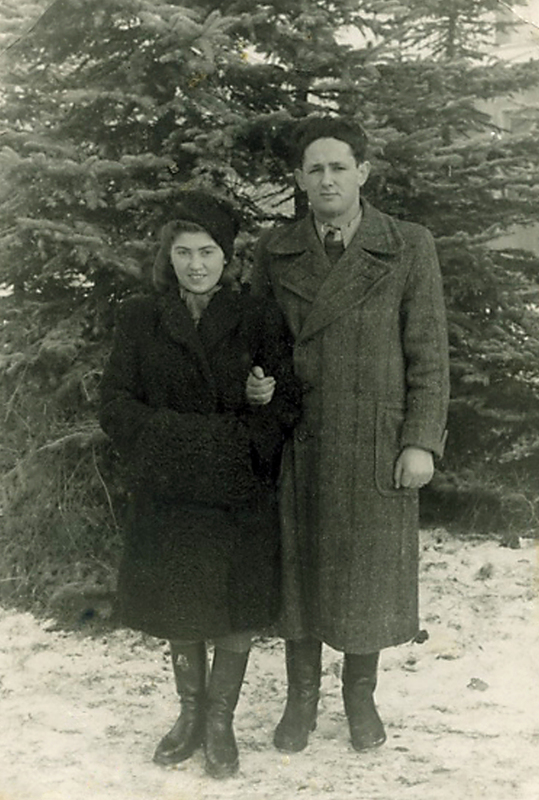 They remained with the group throughout the war, traveling with them when they could, and hiding in forest shelters when harsh winter conditions prevented them from doing so. 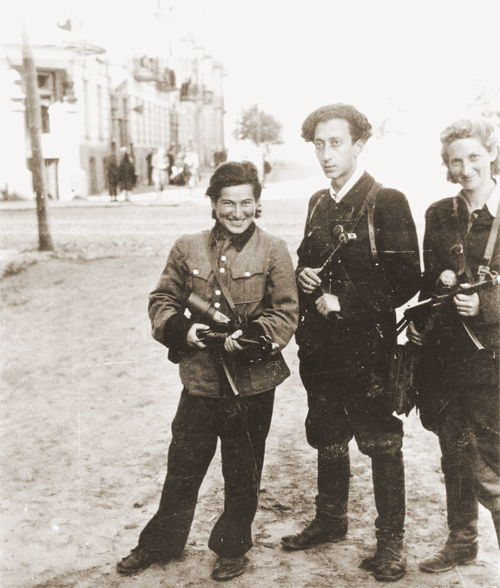 Though she was only seven years old when they joined with the Bielskis, Paula actively contributed to armed resistance against the enemy, using her small fingers to pack explosives into yellow bricks, which were later used to blow up and derail Nazi supply trains. 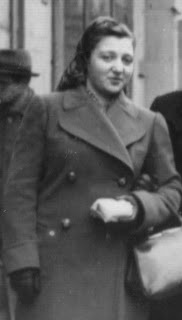 Instead of returning to Novogrudok after the war’s end, Paula’s father led his family to Lida, and then across the border to Czechoslovakia. Aided only by their wits and the kindness of strangers, the family made their way to the American Zone in West Germany. 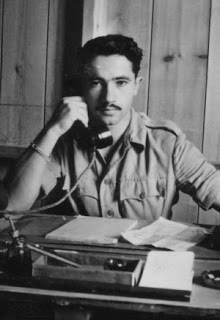 They spent several years in the DP camp, where young Paula became fluent in English. 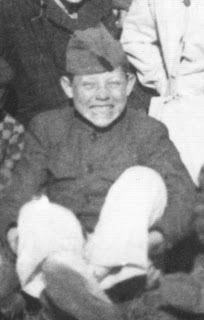 Then in 1949, they voyaged to the US and joined their relatives in Chicago. There, in high school, Paula began to hone her natural talent as an artist. The zeal for creative expression coursed through the veins of both siblings. Though successful in business, they continually pursued their artistic passions. 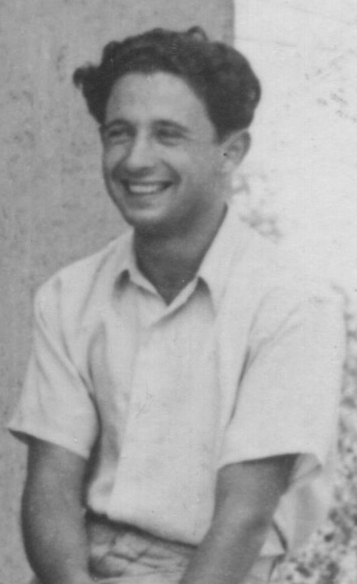 While Paula painted colorful landscapes, still lifes, and Judaic-themed images, Isaac applied his beautiful singing voice to chazanut, and has now served as a professional cantor for over fifty years. 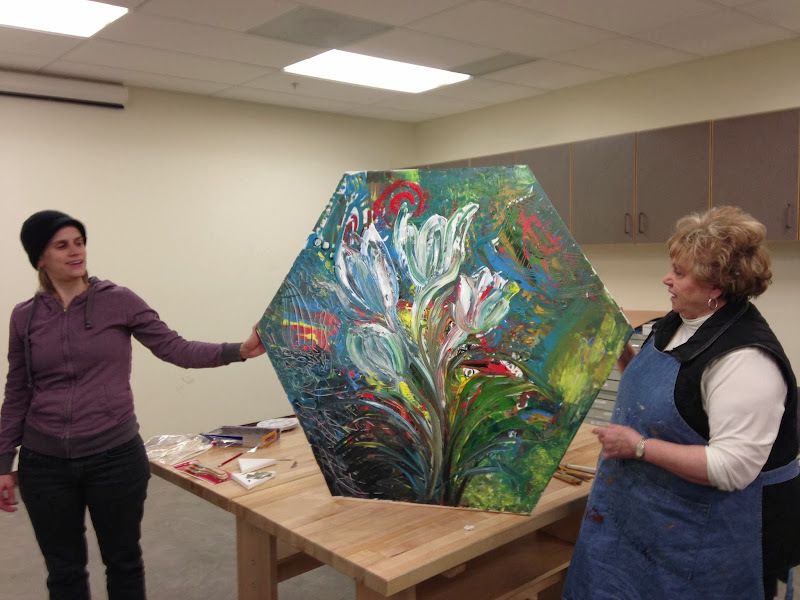 Paula’s art has shown in galleries throughout Colorado, and her works are included in numerous public, private and corporate collections throughout the world. After a childhood filled with dark images of horror and loss, Paula’s goal is to capture the beauty in life through her art with the bold use of color and imagery. You can view her catalogue at paulaburger.com. Paula Burger and her art. 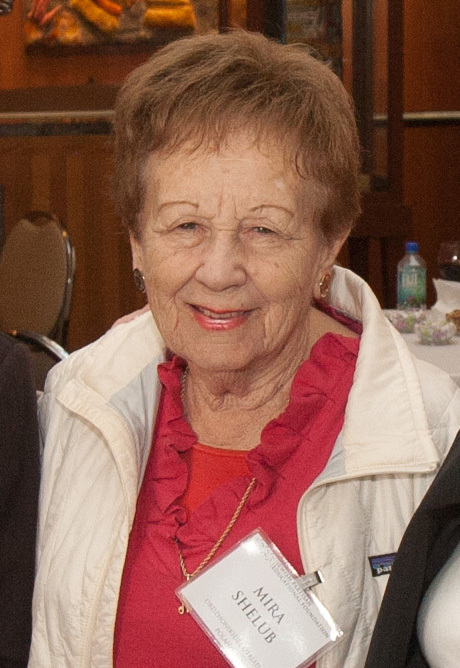 Paula Burger has been speaking to students’ civic groups for over twenty years. Her 2013 autobiography, Paula’s Window: Papa, the Bielski Partisans, and A Life Unexpected, vividly recalls her childhood experience of survival in the forests during World War II. 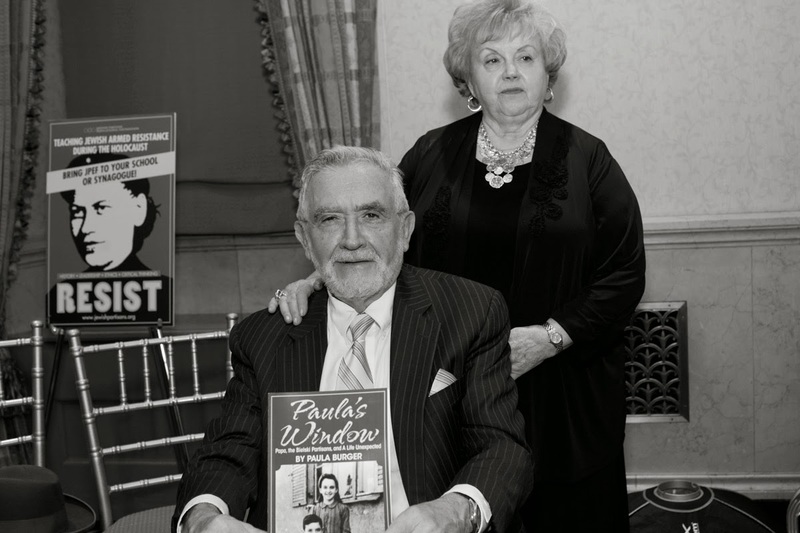 Paula and her brother Isaac at the Bielski Tribute Gala in 2013.